In 2012, YouTube spent $100 million to develop original channels for its platform in a move called the original channel initiative. 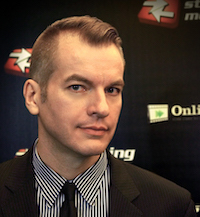 These often celebrity-driven channels flopped, but John Holdridge, vice president of Channel+ for the MCN Fullscreen says it was important turning point. Speaking at the Reel Video Summit in San Francisco, California, Holdridge credits that initiative with making brands look at YouTube in a new way. 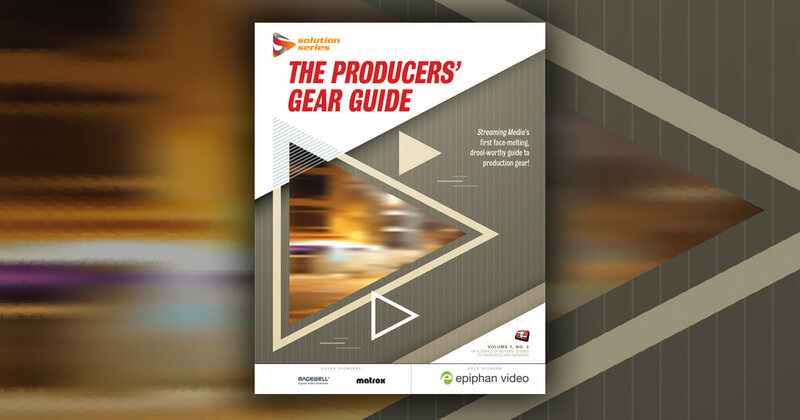 Suddenly they understood that they needed to define what their narrative would be for the upcoming year with online video, rather than just creating videos around a product release schedule. While many brands are on board with the necessity of creating online video content, that doesn't mean they know how to measure the results. There's no one metric that matters to every campaign. Instead, understand what the brand's goals are and what it wants out of its campaign. Also, look at what competitors are doing, Holdridge advised, and look at what the brands are doing that are winning on YouTube. That will help determine the correct path. As for the best tools to use to get those metrics, Holdridge praised Tubular Labs, but stressed that there's no one right tool for everyone. "I don't believe there's a one-size-fits-all in this space," he said. "So much is being created all the time right now." For years, YouTube creators have started thinking like brands. Now, brands are learning to think like YouTube creators. Part of that means watching what competitors are doing and looking for innovative technologies to measure video performance. To set goals for an online video campaign, Holdridge advised brands to do an audit of their channels and competitors' channels and see where they're at and where they want to go. Map out a plan for future growth. Look for YouTube influencers to work with, someone doing similar work and with a similar audience. It can get overwhelming, Holdridge admitted. Some video goals are about quality and some are about building numbers. The idea is to find the sweet spot in the middle. While some brands will want to drive a specific number of video views or subscriptions, Holdridge described that as older thinking. Some brands see YouTube as a dumping grounds, and that once they've upload their videos they're done. It's his job to show brands what can be done on YouTube, such as how creating a series or working with influencers can pay off. Map it out and think large-scale and long-term when creating an online video strategy. In a deal rumored for months, AT&T and The Chernin Group's Otter Media may have spent between $200 and $300 million for the MCN. Is brand safety an essential for selling video to brands for premium prices? It depends on the environment and the audience, Fullscreen says. Fullscreen Acquires Supernova; What Comes Next? Once a buzzed-about video app company, Viddy became Supernova and is now part of Fullscreen. So what kind of apps will it make now? 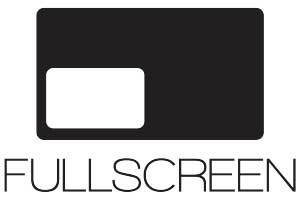 Just a few years back, Fullscreen was nothing more than an idea. Now, it's one of the biggest players on YouTube -- and it's still growing.